I spent a long weekend in Boston with my three daughters last weekend. We walked a lot. Boston is a great walking city. We’d stop to shop or have lunch or get coffee. 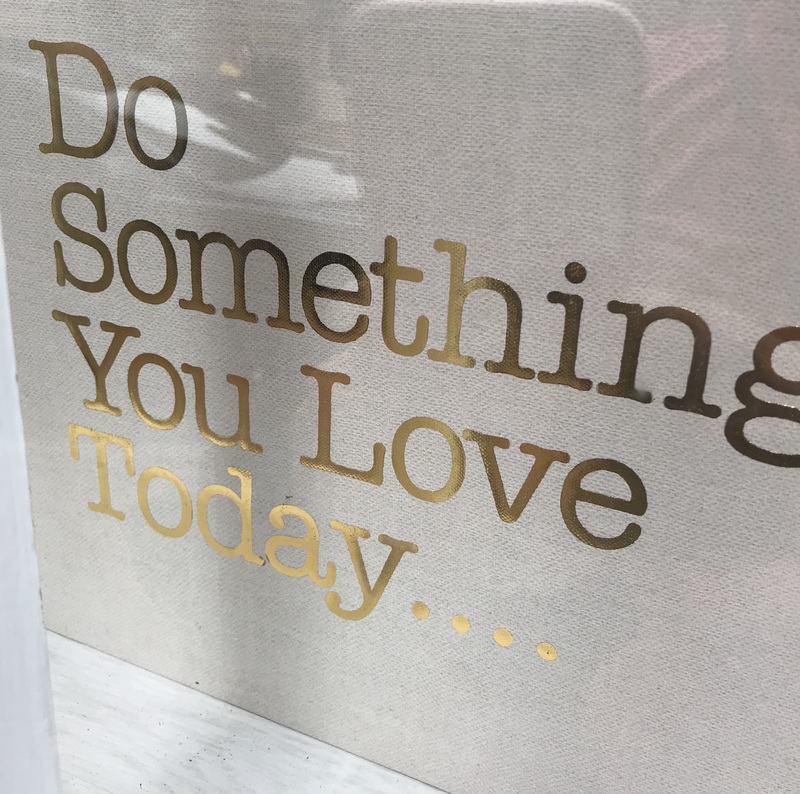 Like my friend, Linda Mitchell, I took some pictures of signs to gather into a found poem. Footprints on the Freedom Trail. Today is the last day of my fun and fabulous Bayou Song Blog Tour. Please check out Dani’s post today. What a fun way to combine photography and poetry! Now how is that Boston captured the Louisiana girl so perfectly? 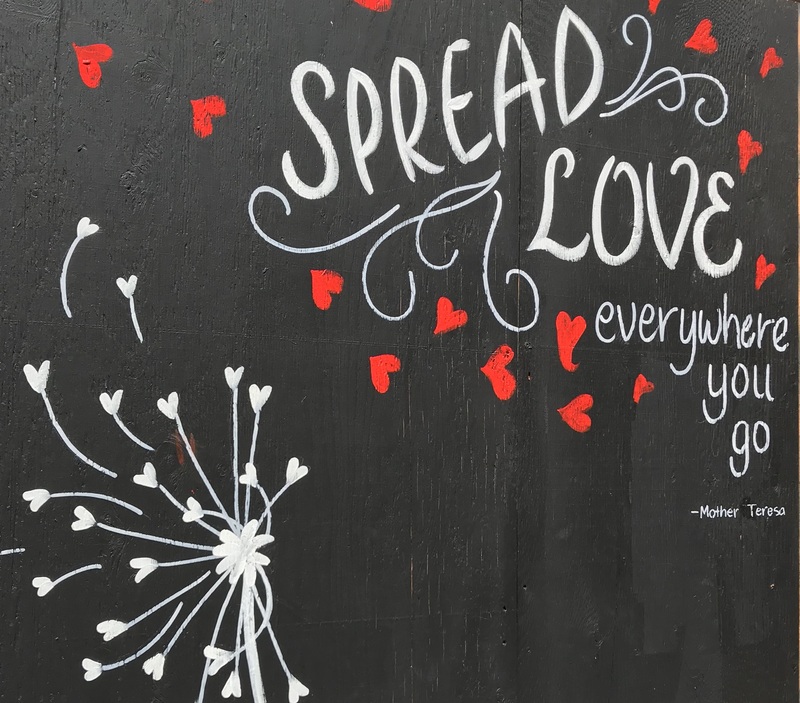 “Spread love everywhere you go” = you! I love your captured words. So much fun to see Boston through them. Hugs to you and yours. What a great weekend that must have been. Margaret, smiles for those four sets of precious feet on The Boston Freedom Trail. And for the love reflected in the images selected. Many happy trails back to Bean Town to you & your Gals. Glad you enjoyed your trip up here, Margaret – and extra glad it was so inspiring! Congrats again on the celebration of your new book. I did this at an airport once, what fun. Boston is a treat for sure. I hope you had a great time! So many of us live near Boston. Such a great city. Somewhere the sidewalk blooms with poetry when it rains. Someday I have to track that down. I meant to offer a micro review. Time is slipping away from me. My email is on my about page, if you’re interested. Boston is truly a great place for walking. And in the summer, with all its visitors, it’s as diverse as any city in the world. Always a treat! Come back soon! I was in Boston too long ago, wonderfully rich city! 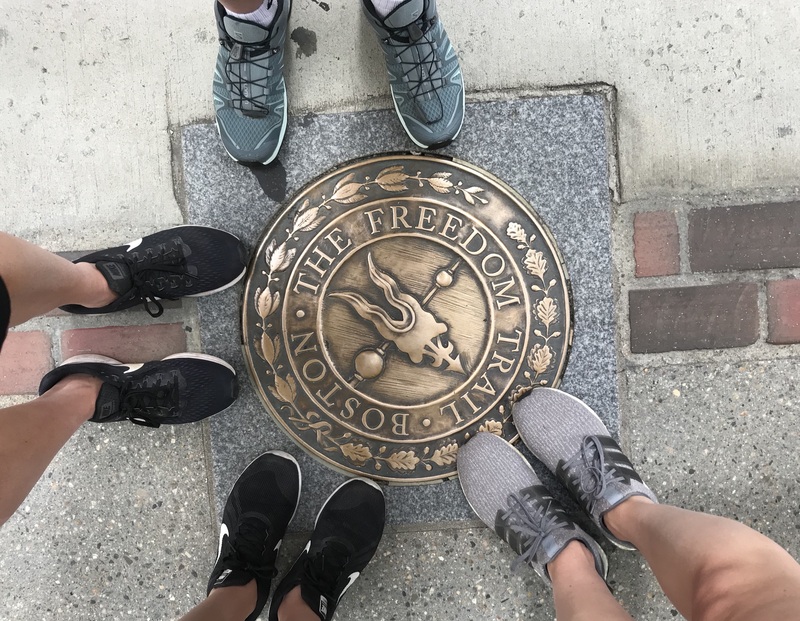 Glad you’re spreading some more love around–love your foot pic of the “Freedom Trail,” thanks Margaret! Found photo poems are so much fun! I wish I had thought of it when I was in New York. So glad you and your girls had a great time in Boston! I love your found poetry from your signs! I want to remember these on my next trip.. 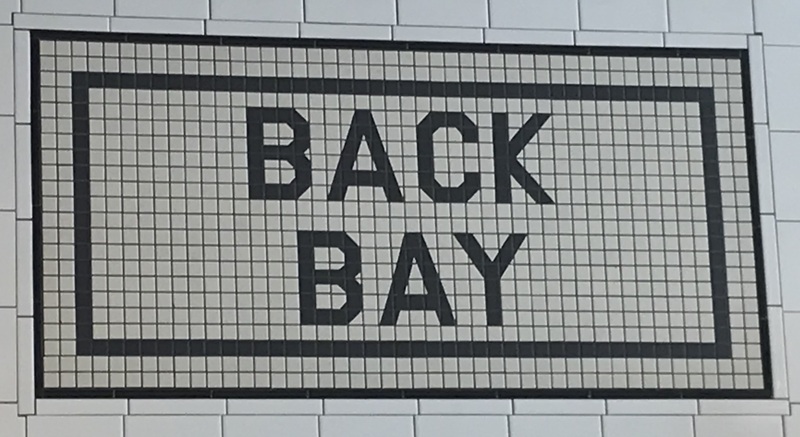 I really liked how you combined signs found in Boston into a poem/photo log, Margaret. I am going to hop over to Linda’s and Dani’s stops on the tour. That reminds me that I forgot to give you the name of the raffle winner from my stop on the tour. I have been sleeping a lot lately. I guess my body is trying to heal itself so I will get the name to you soon.